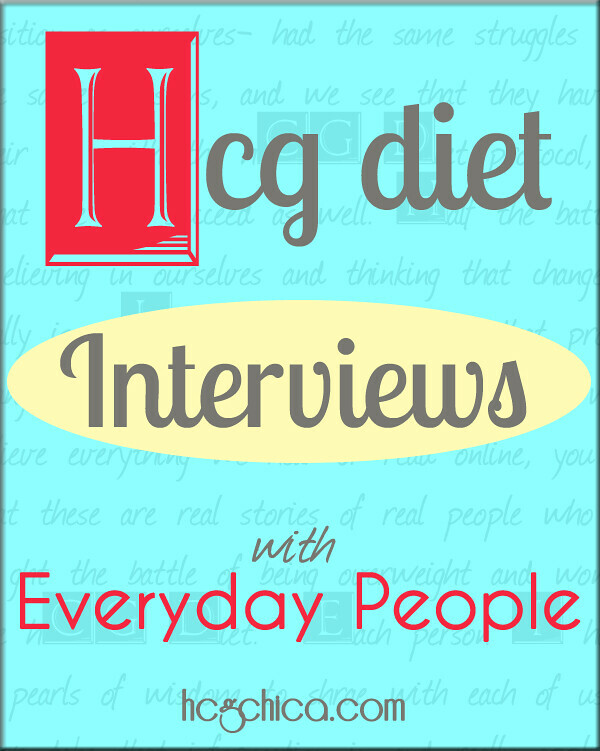 Non-hormone hCG- how do you feel about it? Wow great question! A visitor submitted this one. In short, I would not personally use it on my own body. hCG is a hormone, so non-hormone hCG is simply not hCG. The two things I believe in 100%- real prescription RX hCG, and REAL homeopathic hCG. 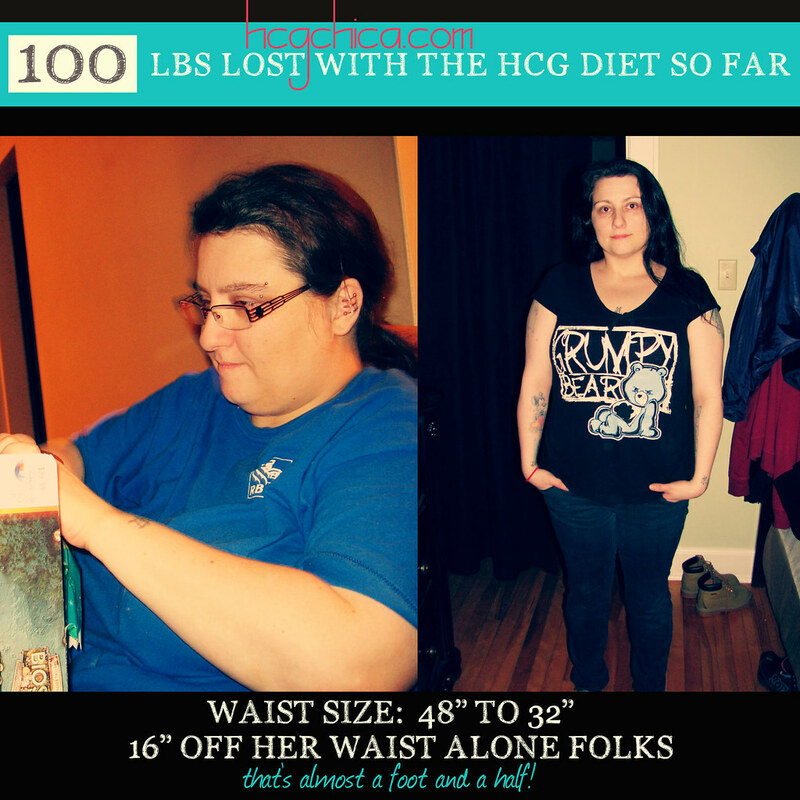 I have used only hCG Injections myself and it’s probably what I’ll stick with forever and always, but true homeopathic hCG, from my observation has accomplished the same results as far as fat loss and ability to maintain the weightloss as well. I don’t think that homeopathic is necessarily for everyone, but for some who are very sensitive to the energy of things around them, I think it’s excellent. But beware- there are many fake homeopathic hCG preparations out there. One of the only ones I currently feel comfortable recommending is hcgbottle.com. The hCG Injections I have used has been from the 2 companies I compare on my buy hCG page. That brings us back to complete and utter non-hormone hCG– which unfortunately is not hCG at all- as far as I know these are preparations have ingredients like the following: L- Ornithine L-Carnitine, L-Arginine, L-Glutamine, Maca,Niacin, Pygeum,Africanum, Beta-Alinine, Rhodiola, Astragalus. The first few are just amino acids- many of which body builders take while working out etc. to help with muscle recovery, muscle enlargement, etc. And I don’t actually know much about the latter ingredients- some are good for the adrenal glands, etc. etc.- but all in all the end result is that you will not have any hCG in your body going on at all. Sometimes the reason people consider trying something like non-hormone hCG, or a cheap “homeopathic” hCG that is not really homeopathic hCG is because of cost. And I understand that some of us are really strapped for cash in this economy- but it would be better to wait and save a little and do real hCG in a couple months, than to buy something cheap and ineffective and start now– does that sound reasonable?